THQ have announced a partnership with the Random House Publishing Group, which will see an original novel set within the Darksiders published under the Del Rey imprint in May 2012. Darksiders: The Abomination Vault, written by author Ari Marmell, will take place millennia before the events of the first game of the Darksiders series. It will see the Horsemen of the Apocalypse discover a plot to resurrect ancient weapons of unimaginable power, Death and War both tasked with tracking down and neutralising the mysterious individuals behind the scheme before the universe finds itself plunged into devastating conflict. 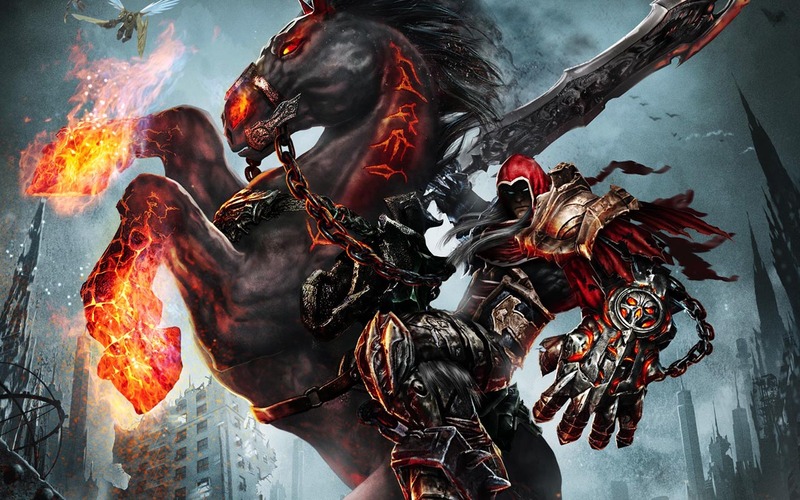 Random House Worlds, the intellectual property creation and development group, will also develop an IP bible for the Darksiders universe.